Searching for Software Engineers? 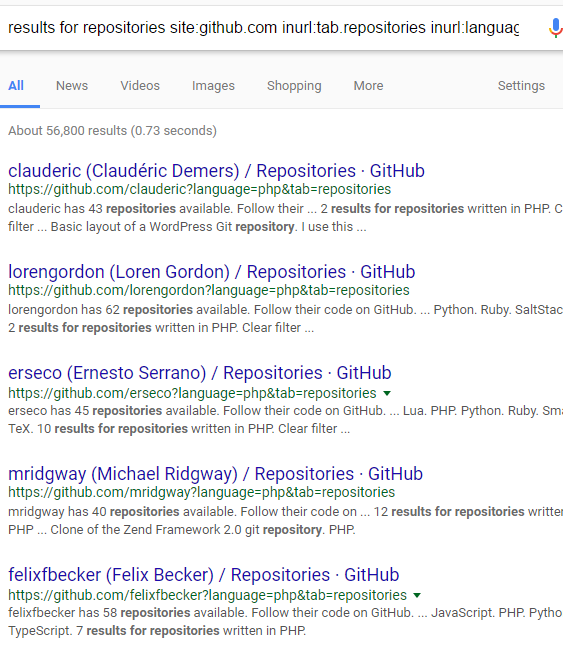 Github.com got plenty of attention from bloggers; you can find a couple of older posts on my blog as well. Recently, I went back to Github to source for top-notch Java back-end coders for a fast-expanding start-up. Let me share some search tips picked along the way. As a general consideration, to expand the results, it helps to know which skills or technologies imply some other skills, that may not be explicitly named, and drop those words from search. Here is a practical example. 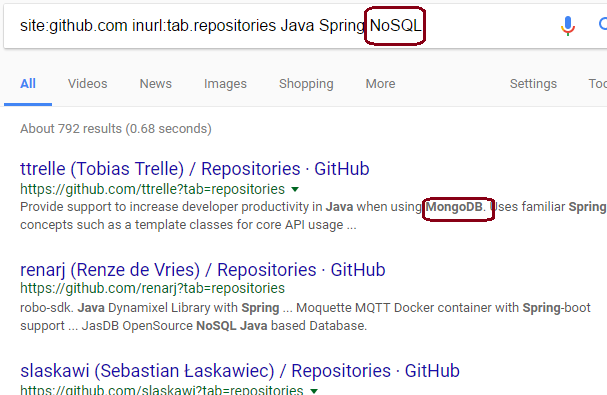 I could include back-end OR server in searching, but these days Java is predominantly used for back-end programming, so these keywords were not necessary, as long as I searched for Java. 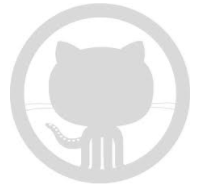 site:github.com inurl:tab=repositories Java Scala Python. (If you were wondering, the = sign can be replaced by another character without affecting the search). site:github.com inurl:tab.repositories Java Spring NoSQL. site:github.com inurl:tab.repositories inurl:language.Java Spring NoSQL. I wanted to see members who have used Java a lot, not just occasionally. Unfortunately, there seems to be no straightforward way to search for those. (Google’s Numrange – searching for a range of numbers, that could be of help – hasn’t performed that well lately). sign in to view email site:github.com inurl:tab=repositories. To see the “public” email addresses, we now need to be logged in. However, Github membership is free so it’s not a huge problem. That’s it for now. In a future post, I will cover some aspects of the internal GitHub search, beyond the documented operators. Social List subscribers should expect several extra search facets in the Github Agents to be added shortly.